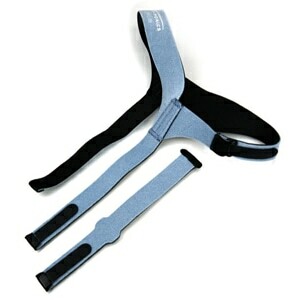 Earn 21 points to spend on future purchases. 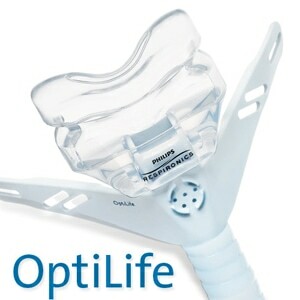 SIZING: Four OptiLife Nasal Pillow sizes are available -- Petite, Small, Medium and Large. 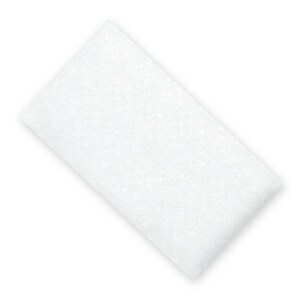 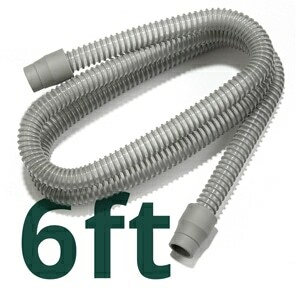 Any pillow size can be used on any OptiLife CPAP or BiPAP Mask. 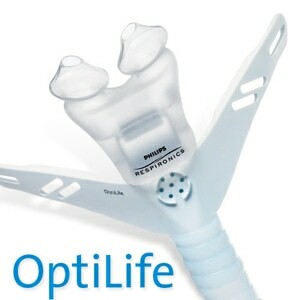 Optilife Nasal pillows are outstanding.